* FLash!!!! News Coming Soon!! 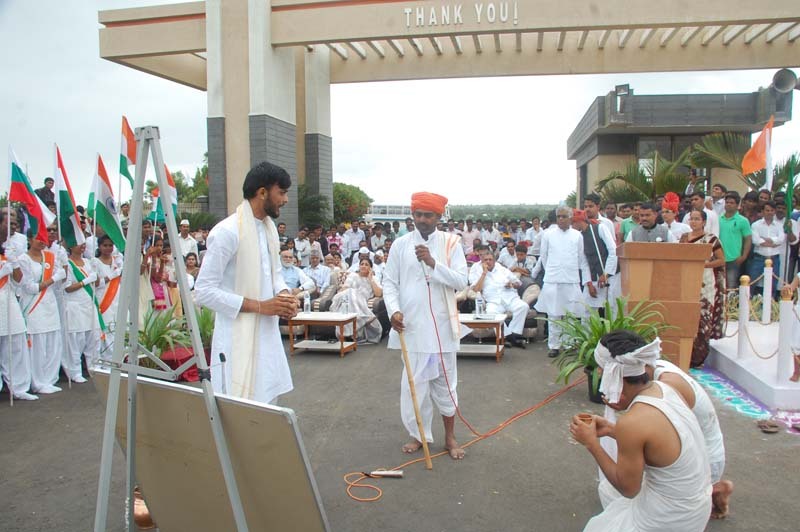 Baramati Hi Tech Textile Park Ltd., is an ambitious and a pioneering project by Govt. of India offers a global platform with an entire range of manufacturing and supply units. A chain of services under one roof. The BHTTP is committed to save the textile industry with main stream garment, apparel manufacturers, as well as its supporting industry in the global market and to seeking to expand their business base in the Indian sub continent. We have all the facilities like Power supply, Water supply, Land that is required to optimized the park. We support the ever-changing and growing needs of the textile industry. The Park is well equipped with world class Infrastructure. Apparel, Weaving, Printing units are coming in the park. About 20 units are coming. Many of the unit holders have their own name and popular brand in the market. Get in toch to make an enquiry for your need or to be a member. Glipmse of Baramati Hi-Tech Textile Park Ltd.
is well equipped with best of the best infrastructure, State of the art technology machinery and other provisions that are conducive Baramati Hi-Tech Textile Park Ltd.for the healthy and rapid growth of the Indian textile industry. The textile industry is in a unique situation of dynamism. 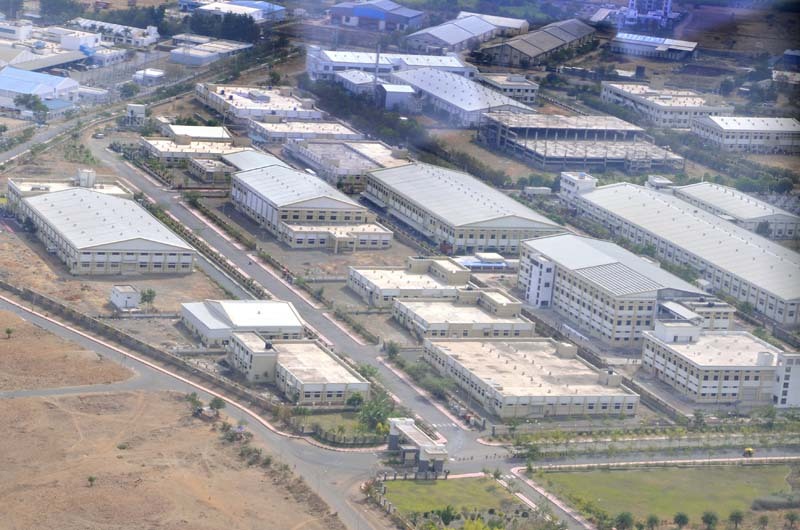 Baramati Hi-Tech Textile Park Ltd., a prestigious and an ambitious park with quality, productivity and speed with minimum cost by adopting the modern techniques and technologies.